To locate the noise source, you’ll need some tools. This short video explains how to build a simple non-resonant direction finding (DF) antenna. 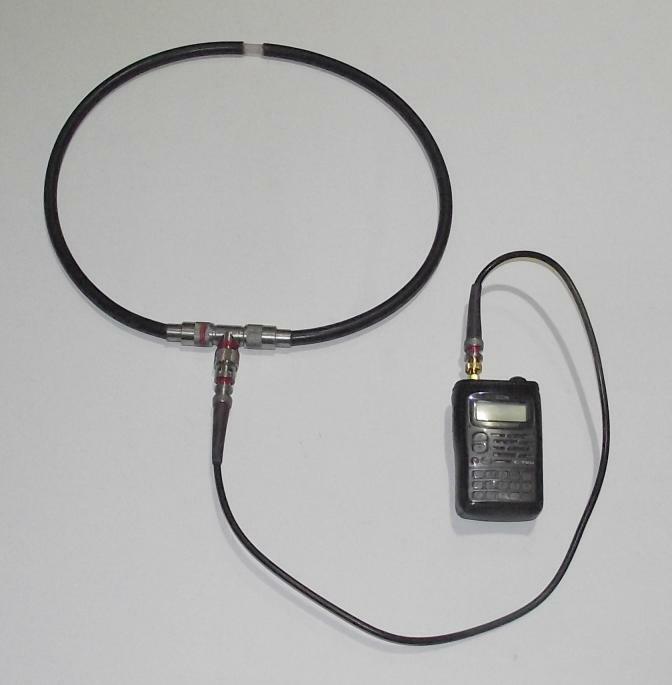 It would also be useful to have a broadband receiver covering 100KHz to 1GHz, for example the ICOM T90A. As always, dont forget to make notes as you carry out your detective work. A small recording device, such as found in most modern mobile phones will also be invaluable in collecting evidence (videos and photos – all time stamped).